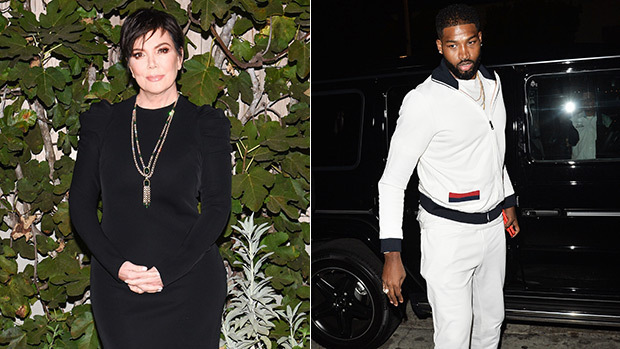 A wild new report is claiming that Kris Jenner made Tristan Thompson sign a contract requiring him to put $10 million in a trust for his and Khloe Kardashian’s daughter after he was caught cheating! Kris Jenner is a powerful woman, but is she capable of getting Tristan Thompson to put half of his net worth into a trust for his and Khloe Kardashian‘s newborn daughter? A shocking new report is claiming just that. The momager has apparently made the NBA player sign a contract requiring him to put $10 million in a trust for his new baby with Khloe immediately, a source told OK! The insider also claimed that there’s a clause in the legal agreement that requires him to add an additional $10 million into the account any time he’s caught cheating from here on out. This is a pretty wild claim considering the Cleveland Cavaliers player has a net worth of $20 million and an annual salary of $15 million, according to Celebrity Net Worth. Of course that’s nothing to scoff at, but putting half of everything you own into an account for a baby that won’t be touched for years is a terrible financial strategy — regardless of how much money you make. That’s not even factoring in the $10 million that needs to be added any time the alleged serial cheater is caught being unfaithful to his girlfriend. There’s no denying that Kris is a smart businesswoman who always has her family’s best interests in mind. 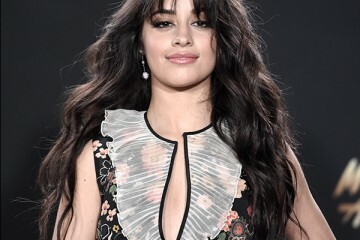 The source takes note of this by saying, “She’s been through it all with her girls, and at this point, she knows exactly how to take control, no matter the situation.” But apparently milking the basketball star for all he’s worth is the reality star’s way of handling a cheating scandal. 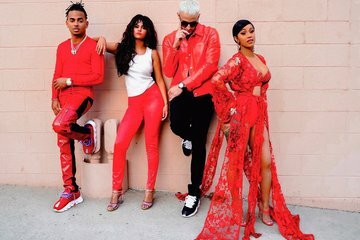 “Of course Kris hopes the contract will deter him from future bad behavior, but if it doesn’t she’ll make sure there’s a payday for her family,” the insider added. Tristan should face repercussions for his alleged infidelity that took place throughout Khloe’s pregnancy, but is a bankrupt father really what’s really best for True Thompson?